I don’t know about you, but with 4 kids that are all busy with activities during the week, I have a tough time putting together a decent dinner quickly. The toughest part of the entire thing is finding something that everyone in the family can agree on!! I am picking up and dropping off the kids several times a day, so they can not only go to school, but attend all their activities and hobbies that they want to do. Between running kids around and working, I don’t have much extra time to sit and meal plan and spend all day cooking. I know this sounds crazy but grocery shopping is “me time.”, it’s the one time I don’t have to chase any kids and I can just wander the aisles and enjoy myself for a little bit. My favorite store to wander is United! It’s super easy to find everything I need and the prices are really great. I love that I know where everything is so I can mindlessly wander without having to frantically search for any last-minute or forgotten items. While I was shopping in the fresh meat aisle at United last week, I came across a Smithfield Marinated Fresh Pork Tenderloin and I was so very excited about it! I love the flavor of marinated meats, but I always forget to put everything together in the morning. Even with the best of intentions I never seem to actually get it done and I have to improvise and make something last minute. That’s why I was so excited to find the already marinated pork! Last week my husband was saying he had seen a recipe on Pinterest (yes my hubby is as addicted to Pinterest as I am. He’s definitely a keeper!). 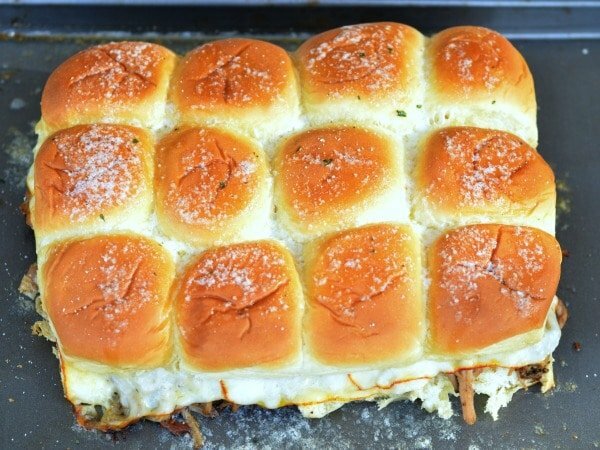 The recipe was for ham and cheese sliders and he had asked me to try to make something like it. Once I found the roast, a light bulb went off in my head! The only thing that could be better than pulled pork would be a pulled pork slider! What made me really excited about this recipe idea is that it would have real flavor real fast, without much effort on my part! I love meals that are delicious and super easy to make! The best part is, everyone loved them every bit as much as I did! Even my pickiest eater asked for seconds! That’s a win in my book!! These would really be a great food for a party, family get together, potluck, or really any event where you need to bring a dish. 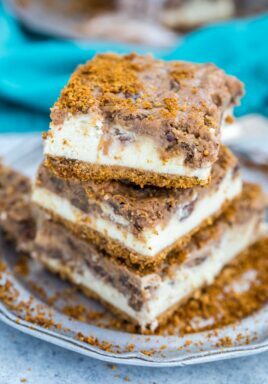 I guarantee you that people will be talking about this recipe for days afterwards! Another great thing, it only takes a few minutes to make because Smithfield has done all the work for you! It’s the perfect choice for nights when everyone is asking you “what’s for dinner?” and you really have no clue! 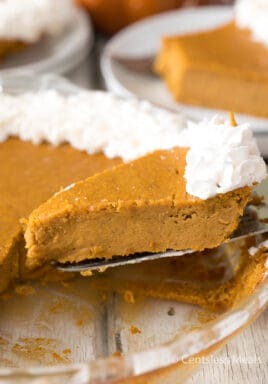 I personally love to have some of this already cooked and shredded on hand so that way I can really fast throw together a meal and not have to worry about the prep time. On a slower day, I’ll throw one or two into a crockpot and let them cook and then shred and use half for a meal and put the rest away. It’s a great idea if you’re into meal prep once a week! If you put the Smithfield Marinated Roasted Garlic and Cracked Black Pepper Fresh Pork Tenderloin into the crockpot, it will just fall apart and you’re going to go crazy over the flavor! 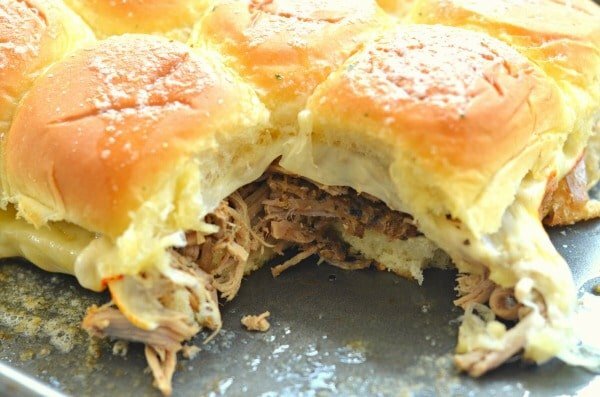 Easy Pulled Pork Sliders are a fast and delicious lunch or dinner option! Place pork and juices into crockpot and cook on low 4 hours or until cooked through. Shred pork with two forks and set aside. 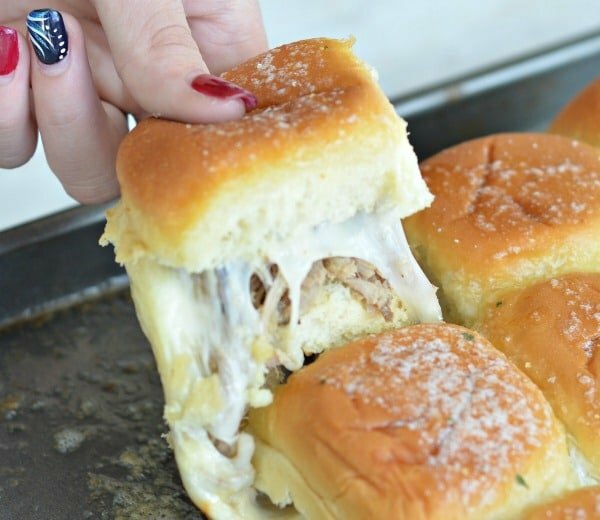 Slice dinner rolls in half and remove tops. Evenly spread pulled pork on top of dinner rolls. 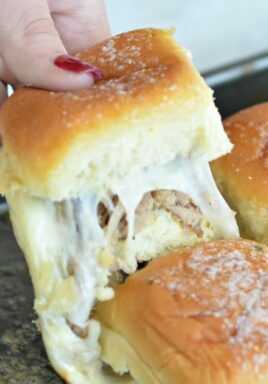 Place slices of cheese on top of pork and cover with roll tops. Brush melted butter across the top of the dinner rolls. Sprinkle garlic salt on the top of the butter. 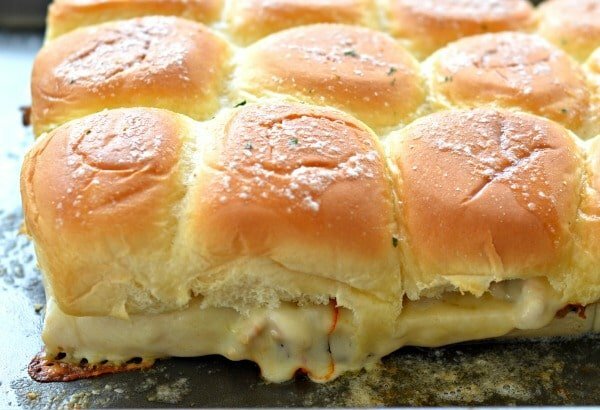 Bake at 350 degrees for 15 minutes or until cheese is melted. The best part of this is that Smithfield has several different flavors of marinated fresh pork and you can use any one and change up the ingredients to make this recipe your own! 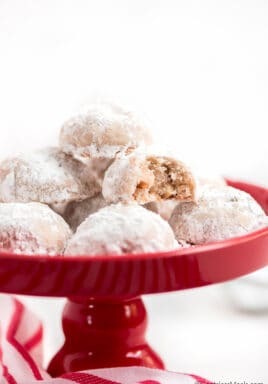 This recipe takes 30 minutes or less and is perfect for any night!